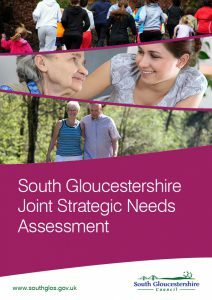 The Joint Strategic Needs Assessment (JSNA) provides a comprehensive picture of the current and future health and wellbeing of our local population. • is concerned with wider social factors that have an impact on people’s health and wellbeing, such as housing, poverty and employment. It is used by health, social care and voluntary organisations as an evidence base for planning services to meet the needs of the local population and the priorities identified from the JSNA are used to inform Joint Health and Wellbeing Strategy. The production of a JSNA is a statutory duty which currently rests with local councils and NHS primary care trusts (PCTs) as required by the Local Government and Public Involvement in Health Act (2007). 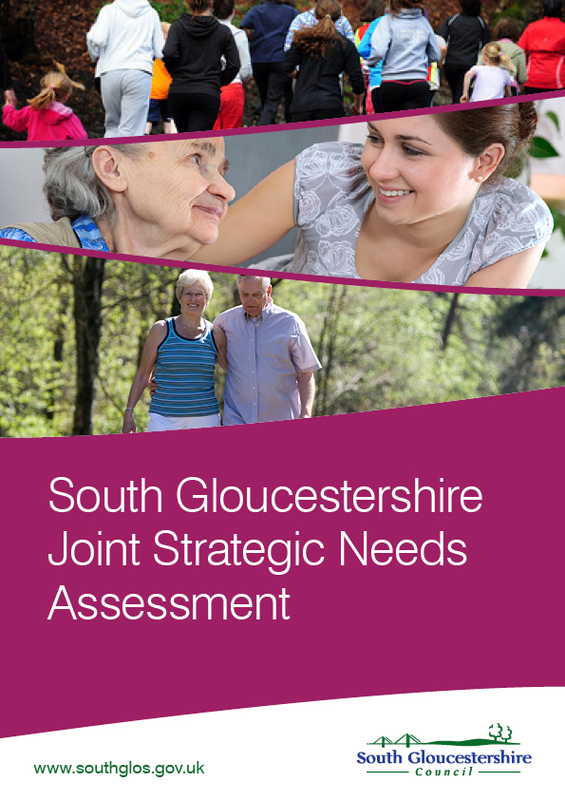 The Care Forum was commissioned in 2012 to research and write a report on community capacity in South Gloucestershire for inclusion in the Joint Strategic Needs Assessment (JSNA).